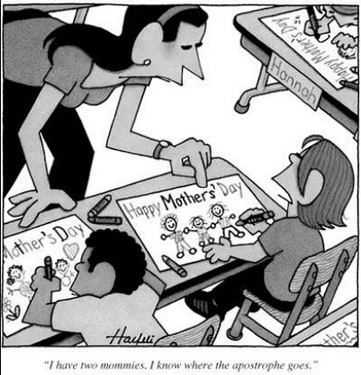 It was Mother’s Day yesterday, in the USA. We had ours weeks ago. This cartoon, courtesy of a tweet by the QI Elves (@qikipedia), is relevant to our purpose!